Home is where the heart is! 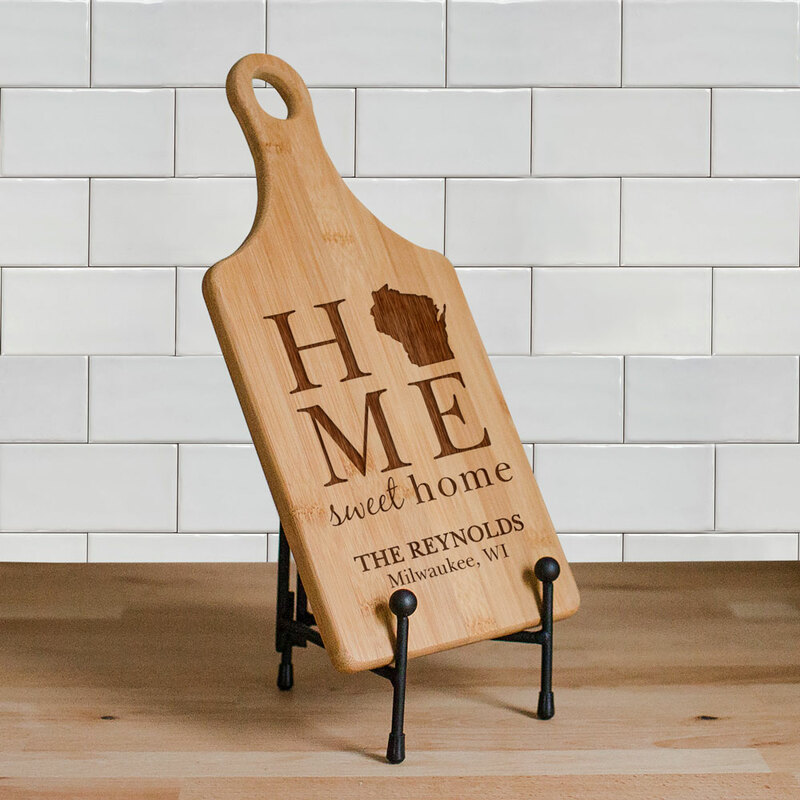 When you display one of these Engraved Home Sweet Home Paddle Personalized Cutting Boards your friends and family members will know where your heart really belongs. 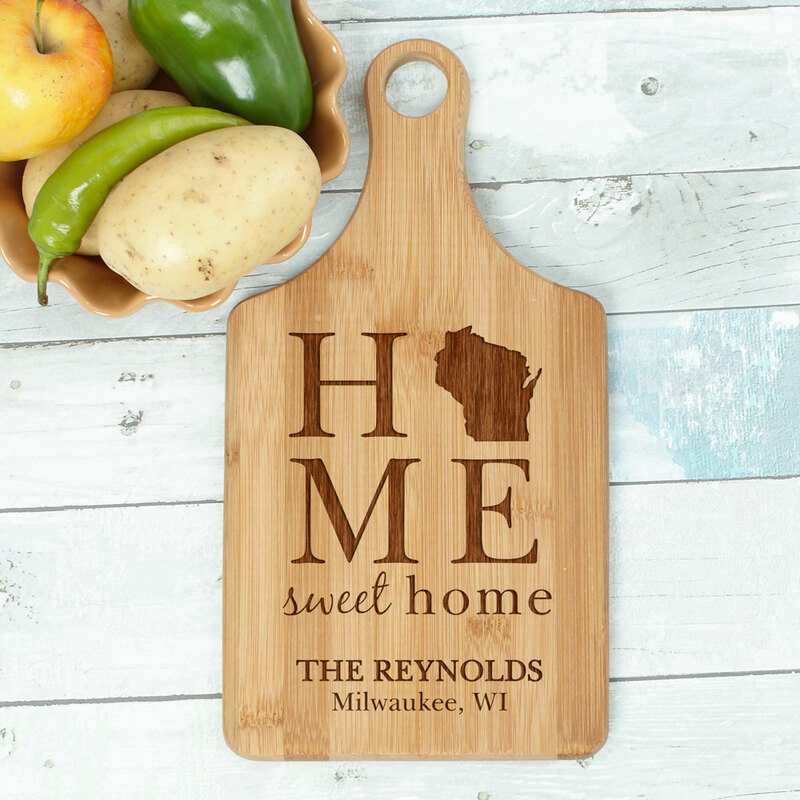 We will custom personalize any state, custom message line (ie...The Reynolds), and city and state on our bamboo cutting board to make a unique gift. 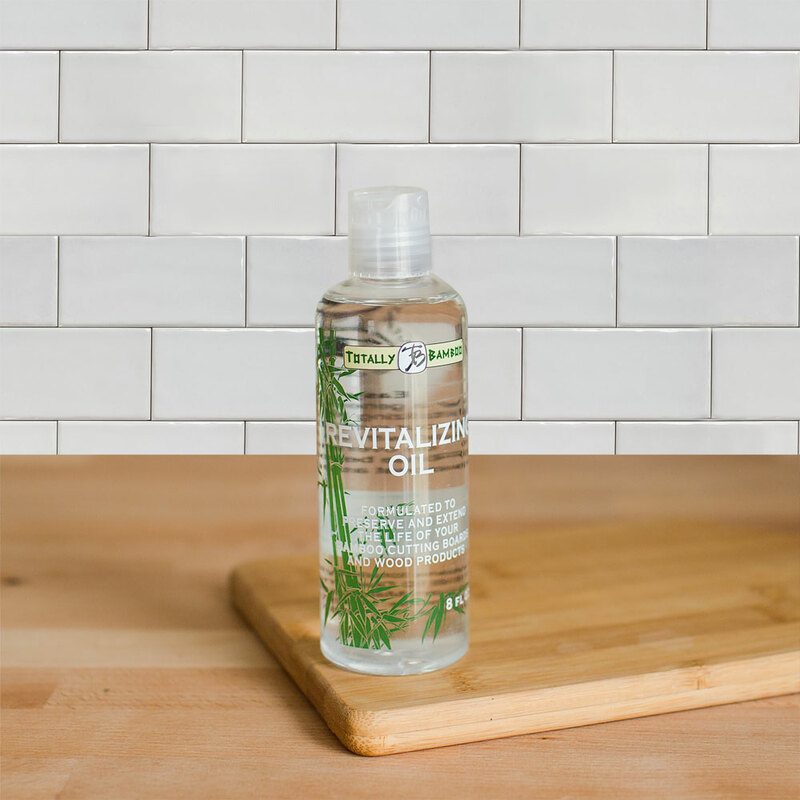 Give as a gift this holiday season or for that new homeowner. 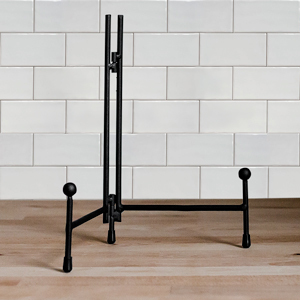 Made of sturdy bamboo. Color and grain will vary due to the nature of the product. I ordered several as gifts for my family and friends who live in other states so I didn’t see the actual product, but I have received very good feedback from each recipient. A few people have said they would be using the cutting board as a decorative piece they plan to display. I was also complimented on my ability to give such a unique personalized gift! 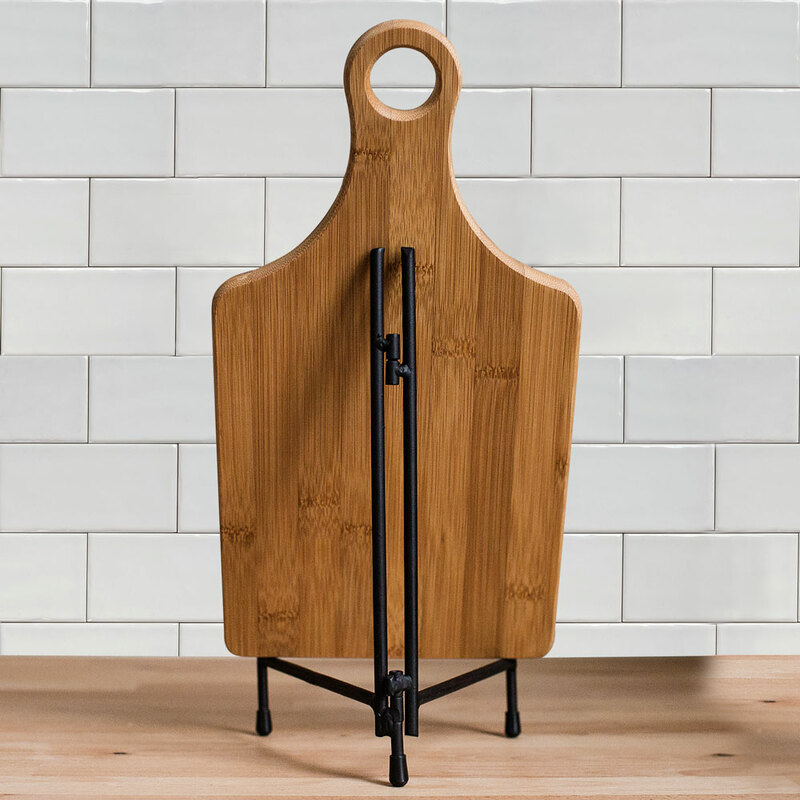 The cutting board looks great and my husband loved it. Nice for the price and delivery was quick.